Smartphones and tablets have become a highly used item for everyone’s life, and we love that there are apps that we can count on to improve and enhance our lifestyle. To welcome the month of Ramadan, we have curated a list of 8 free apps that every Muslim is bound to appreciate! We all need to consume food to survive, but when you’re travelling during the festive season, looking for places which serve good Halal food can be troublesome, especially when you’re in a non-Muslim country. With HalalTrip, you don’t need to stand by the sidewalk Googling for restaurants. The app is dedicated to Muslim travellers, it comes with food recommendation function, as well as in-flight prayer time calculator and a set of Travel Dua (prayers). The app even allows users to book hotels. In June last year, The Star reported that fake halal certification syndicates are selling halal certifications for between RM250 to RM600. To avoid entering a restaurant without legitimate Halal certifications, you can use HalalTouch as the app simplifies the process of checking through the halal certification. 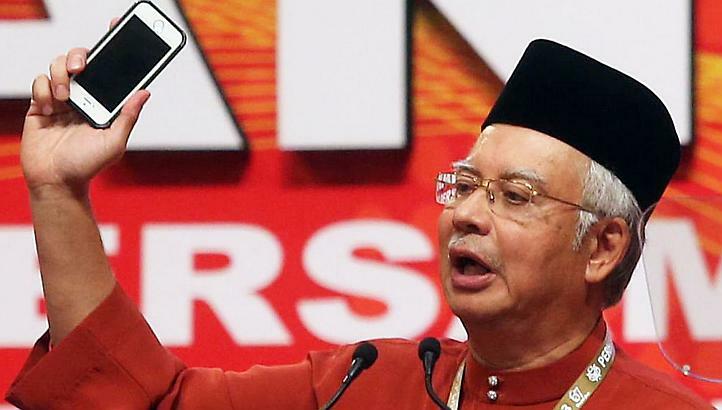 HalalTouch uses the unique ID scanned from the QR code and checks with available public records from JAKIM’s website. It’s solat time! However you don’t know the Qibla direction, especially when you’re travelling overseas, due to the time zone differences. And that’s when you will need Qibla Compass. The app provides you details about prayer timers, direction, distance to Kaaba in Mecca. Just make sure that you stay away from ferrous metal objects and electromagnetic fields while you’re using this app so that there is no interference. iQuran offers you with the full Qur’an and its full English translation, alongside with a full set of audio recitation files. The app provides you audio playback verse by verse and colour coded Tajweed (pronunciation) rules, repeat functions, bookmarks, tags, search, excellent navigational controls, a side-by-side English translation, audio recitation and so on. There are many similar apps in the market. However we decided to recommend this one to our readers. As for now, the app is given a rating of 4.5 stars and the app’s interface is clean and straightforward. 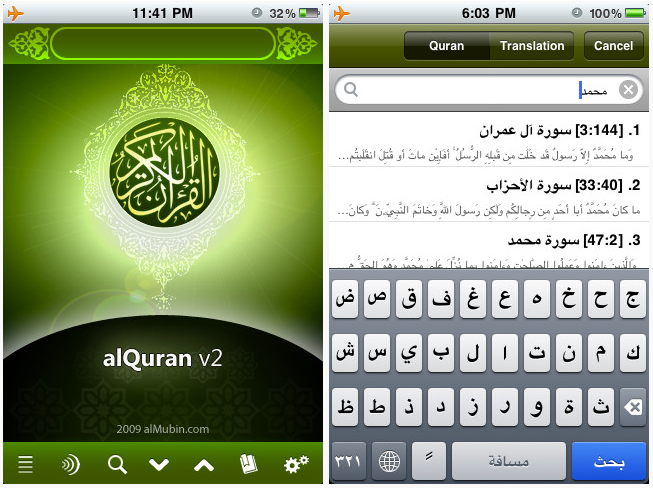 alQuran contains over 100 translation of the Quran in 30 different languages. The app is user-friendly, and what we like most about the app is the theme colour—green, the colour that known to aid concentration. Other than that, you can also email verses to your friends and family, which is a simple action to show them that they’re in your thoughts. Some Facebook users love to cite quotes and put it as their Facebook status, or caption their pictures with inspirational quotes. Scholars of Islam consists of motivational quotes from 48 Muslim scholars. So you can feel free to share words of wisdom to people who are in need of them. Available in English and Bahasa Indonesia, this app is specially made for Muslims who are keen on learning about the most basic principles to conduct fasting. Users can be educated on the virtues of fasting month, threats to those who don’t fast without any valid reasons, and more. 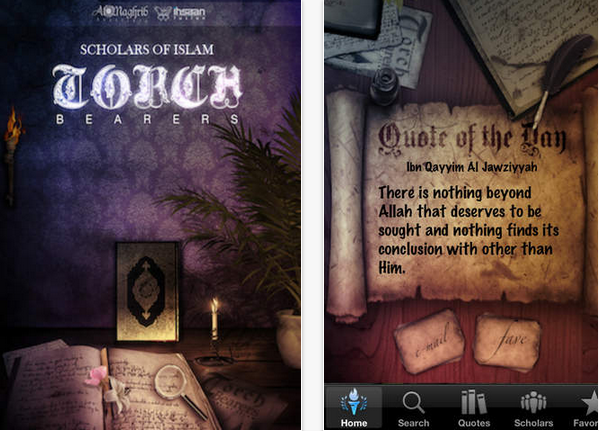 Knowledge is key and this app will help to supplement your fast with the right information. The team at Vulcan Post wishes all our Muslim readers a very Happy Ramadan Al-Mubarak! If you have more helpful apps to share with our Muslim friends, go ahead and let us know in the comments!